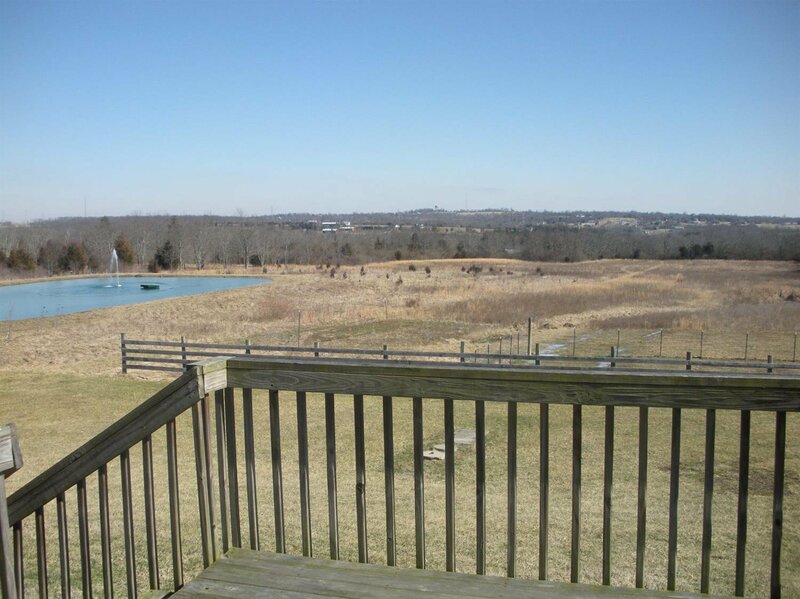 Beautiful home sitting on 7.46 acres. 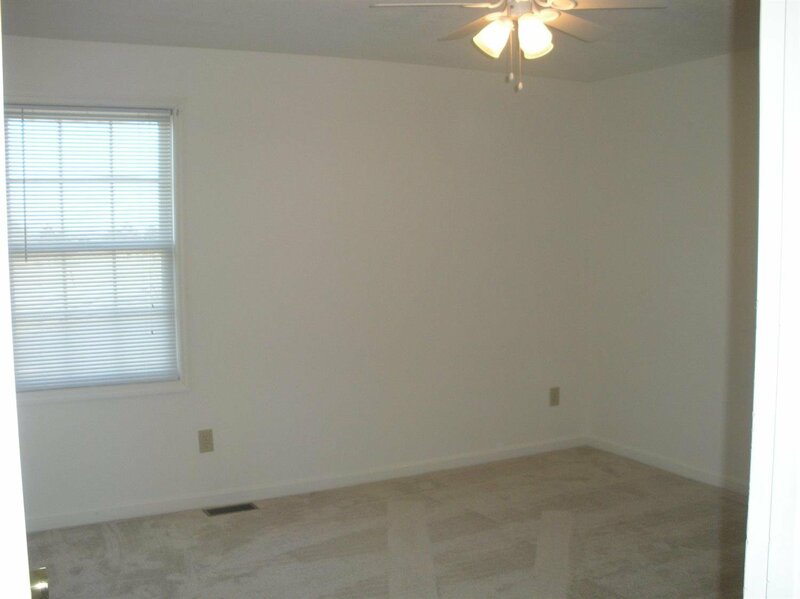 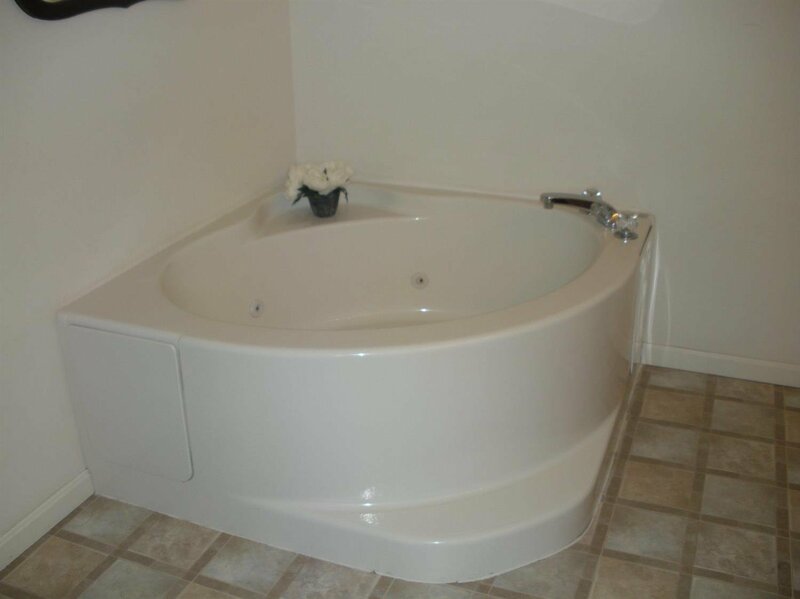 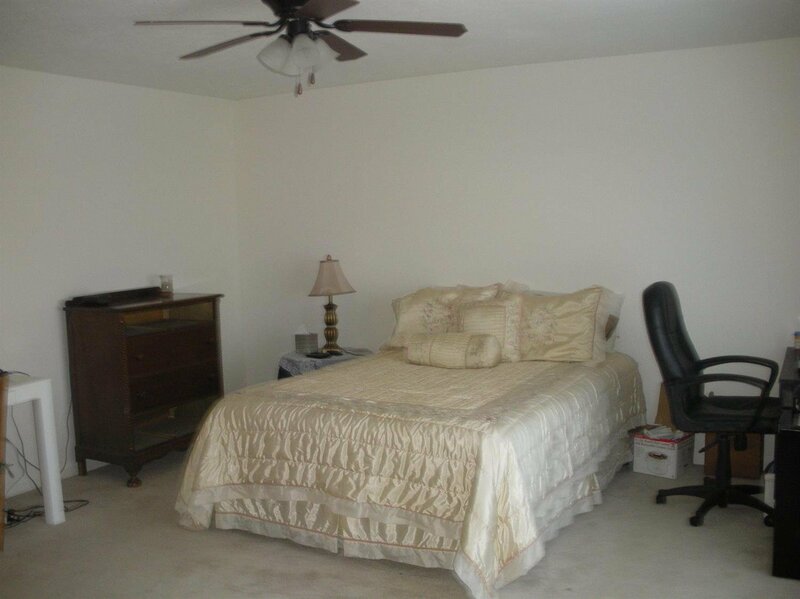 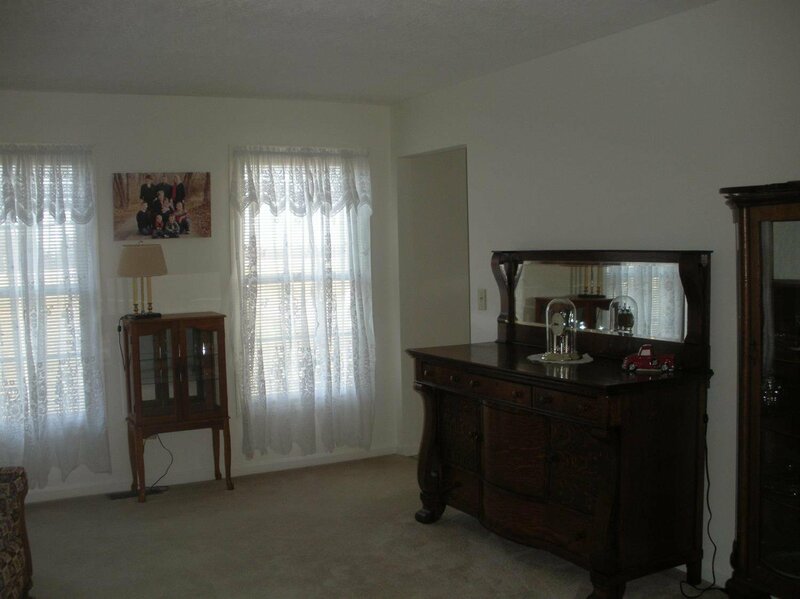 TWO master bedrooms, one on the first floor w/attached bath that feature whirlpool tub, shower, walk-in closets. 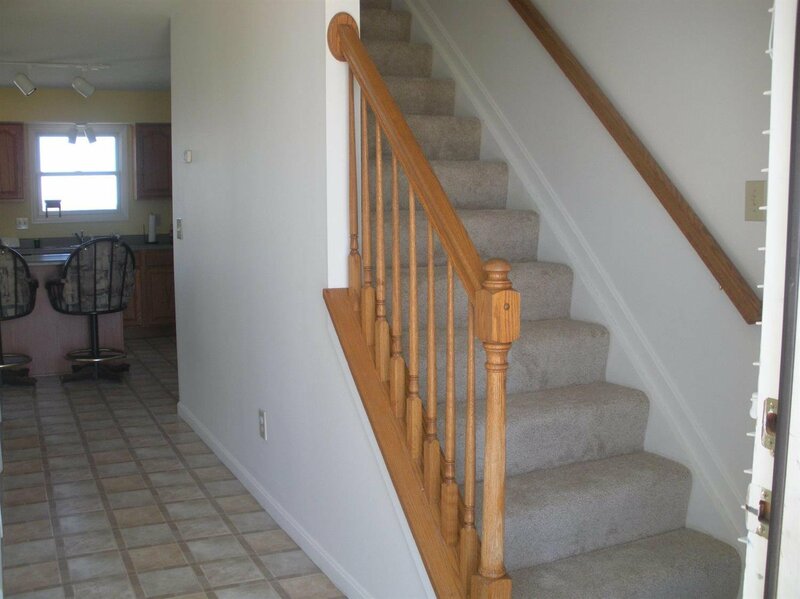 Walkout to deck from Kitchen. 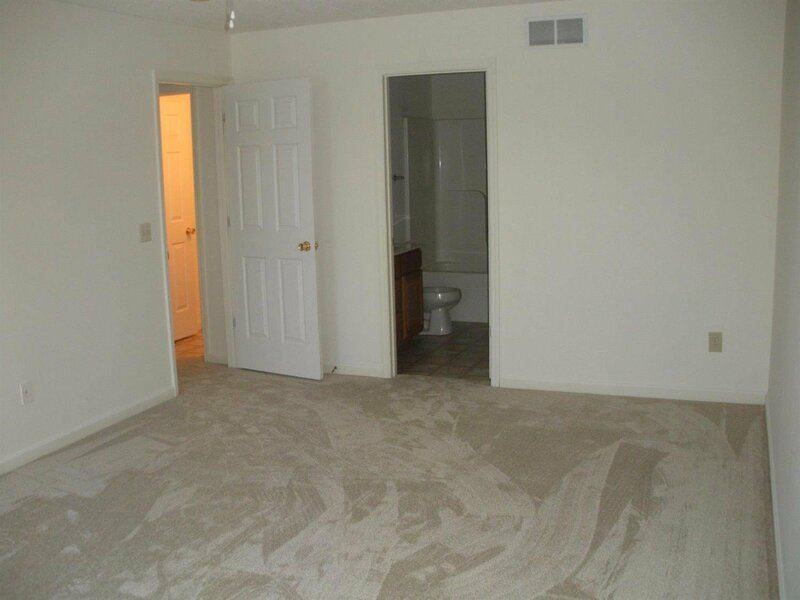 Large rooms through out. 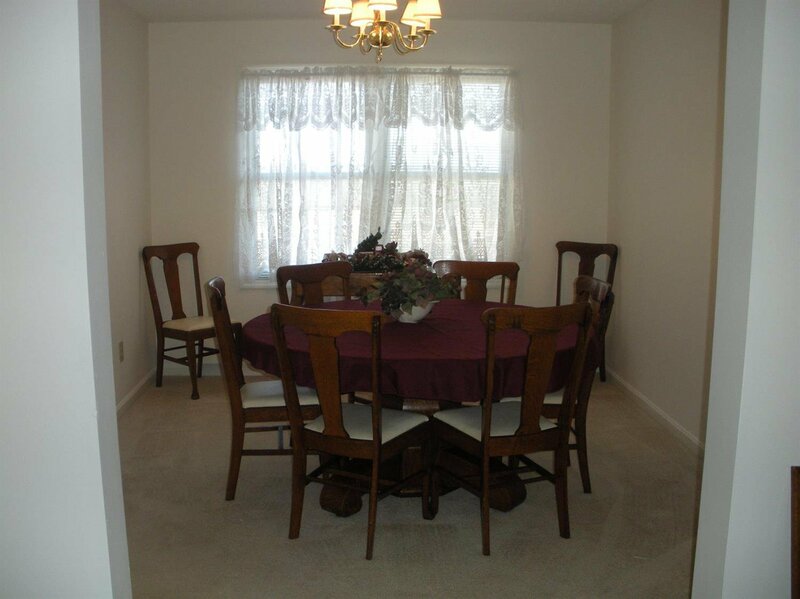 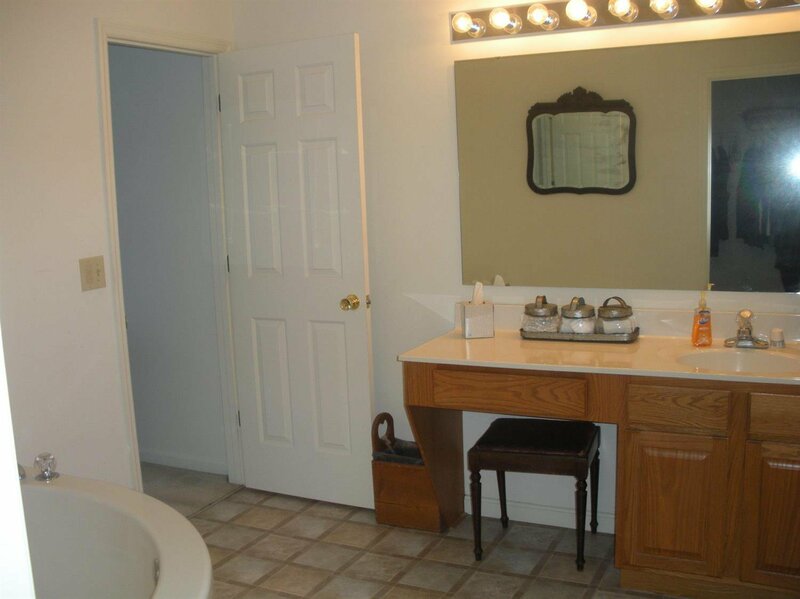 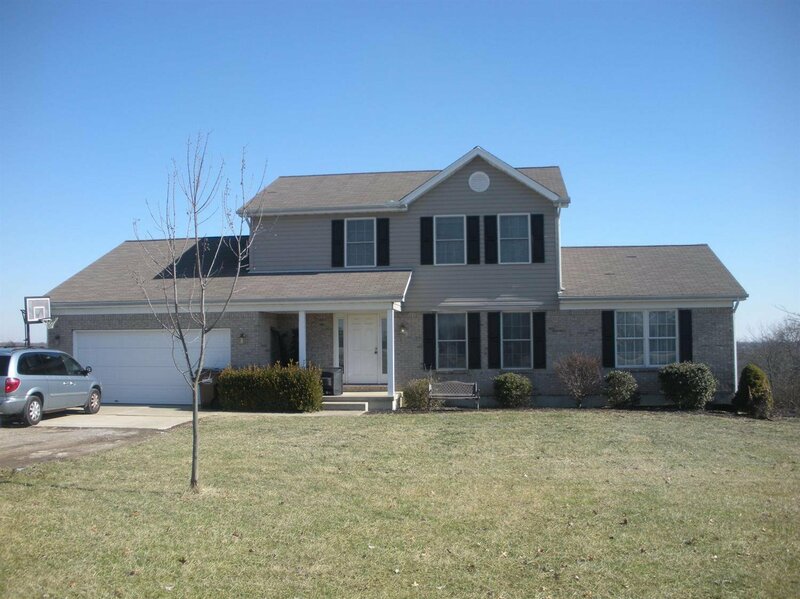 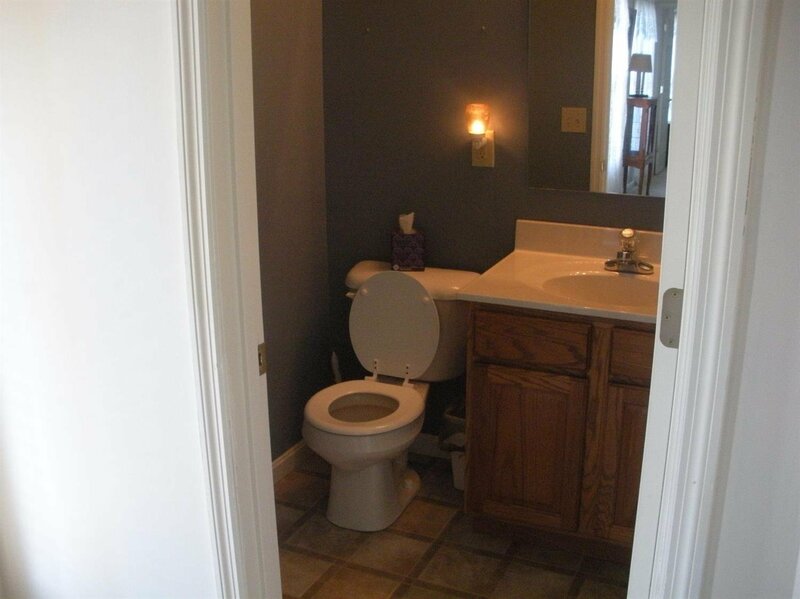 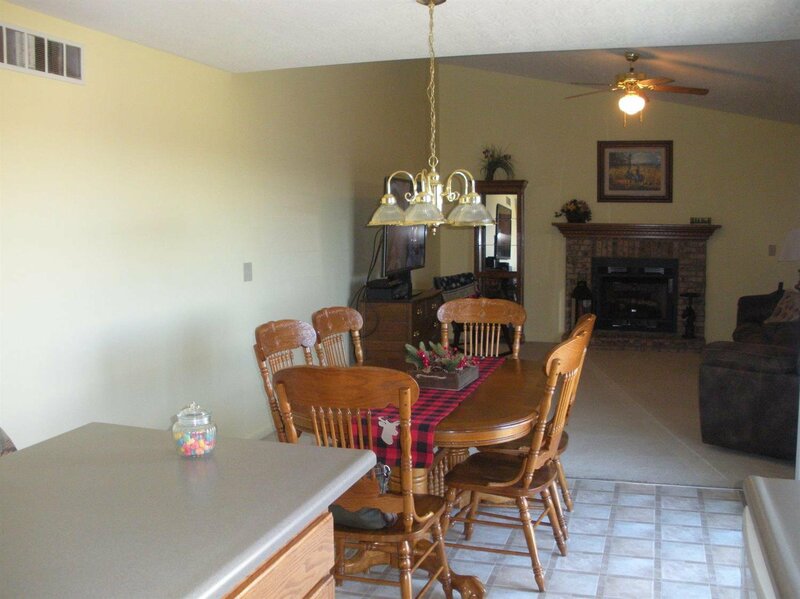 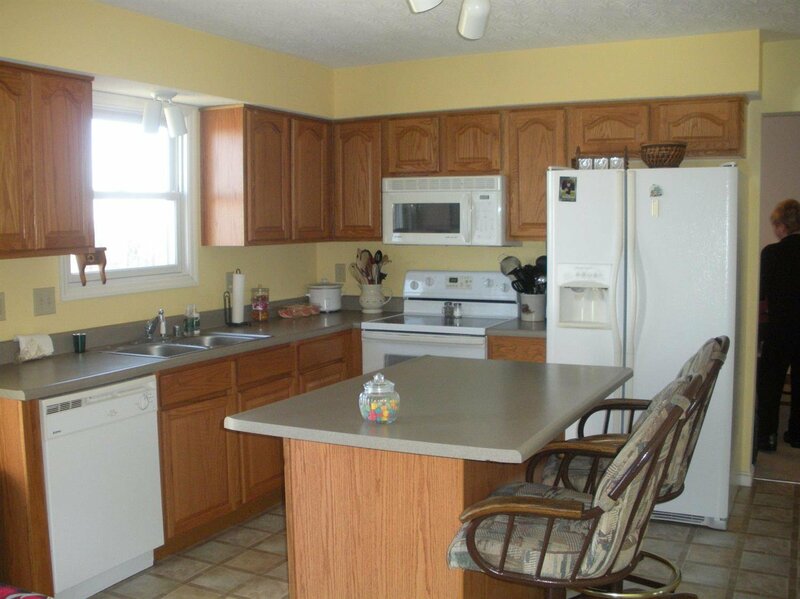 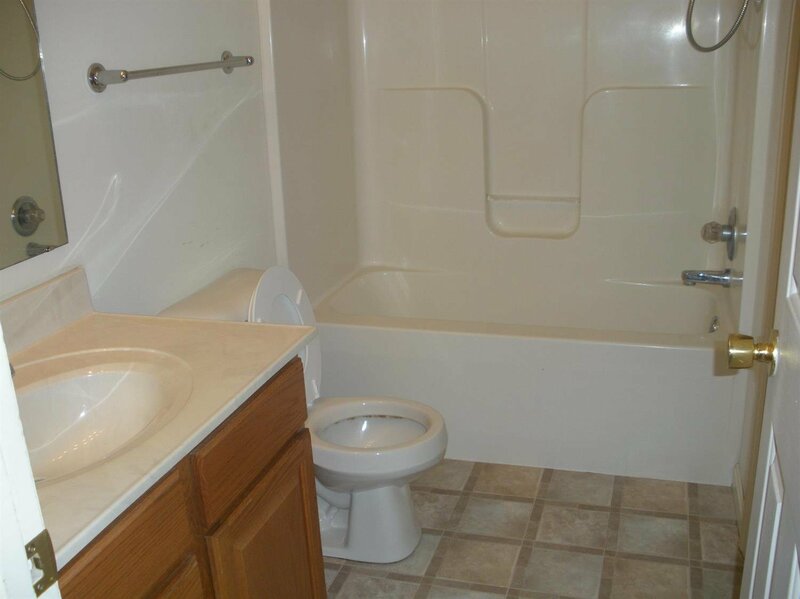 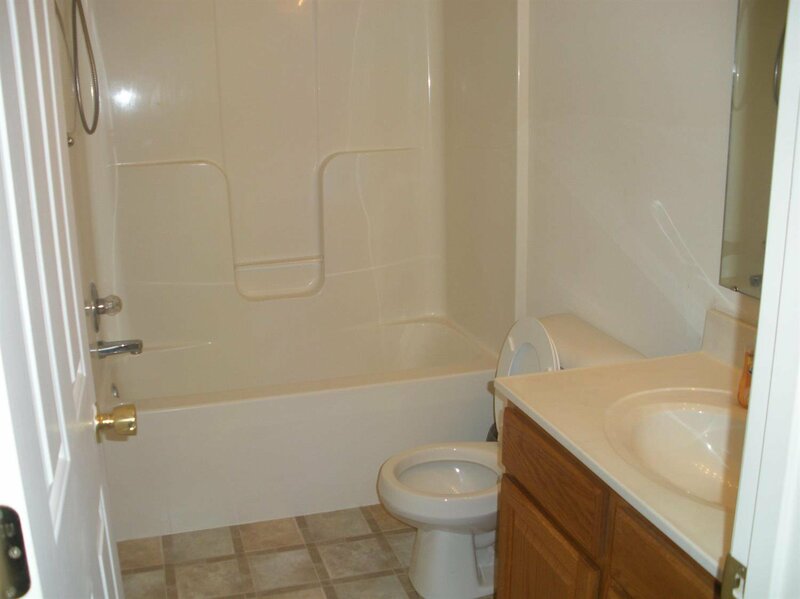 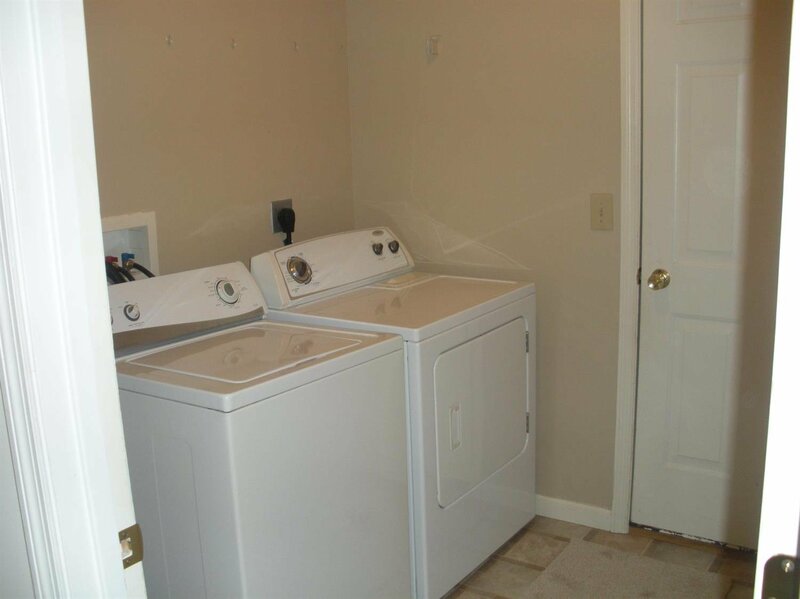 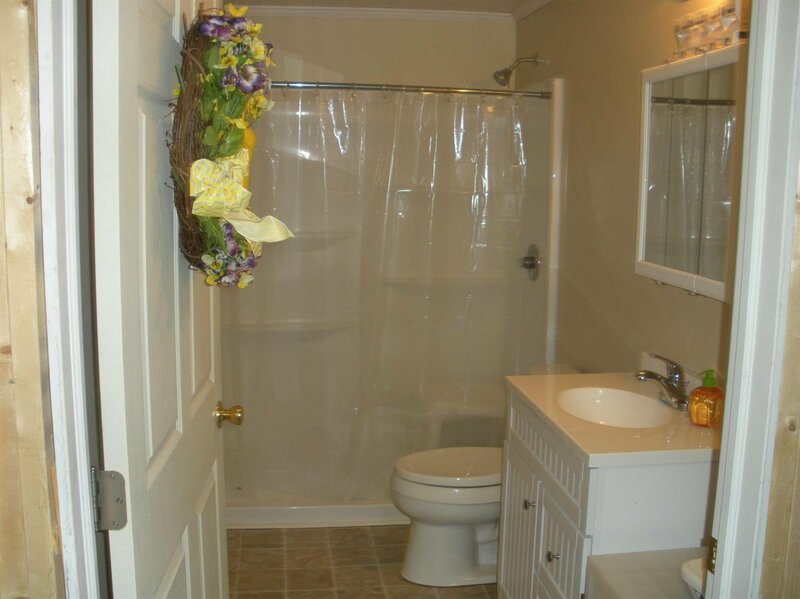 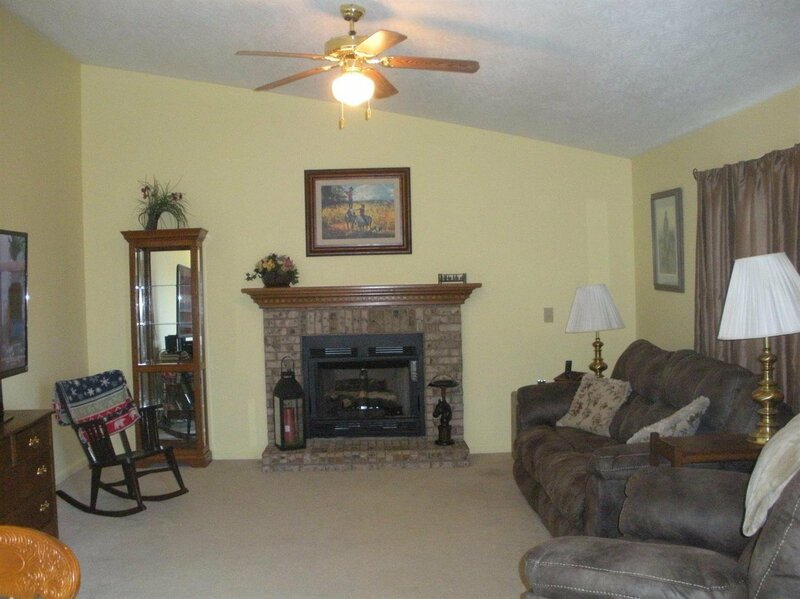 Large full basement with walkout and full bath. 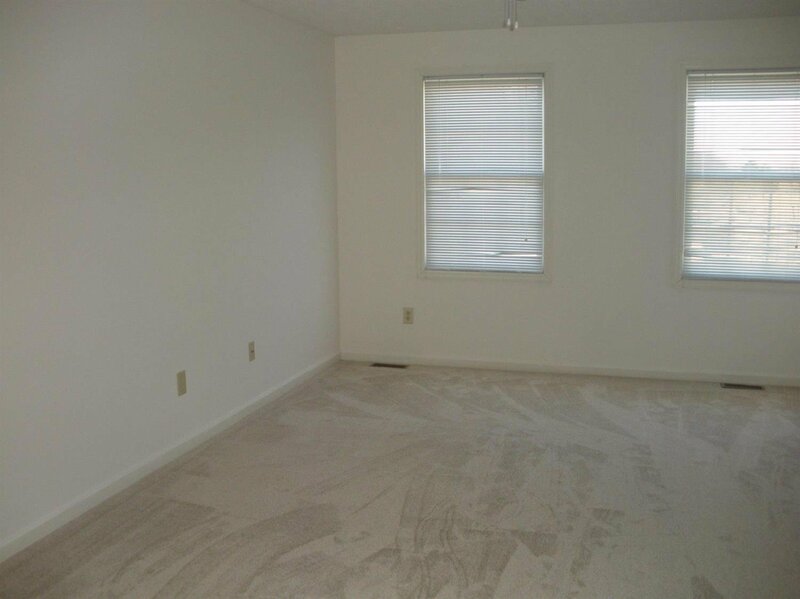 New carpet and paint upstairs.